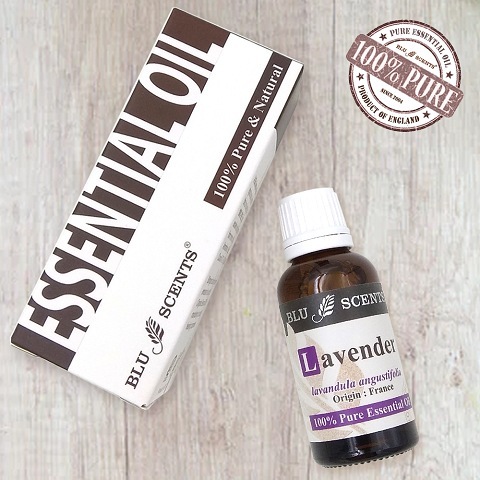 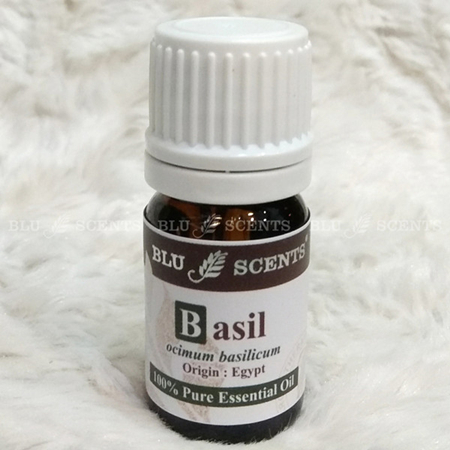 Essential oils are stored in special cells, ducts, or glandular hairs that are distributed among the roots, leaves, bark, stems, and flowers of the plant. 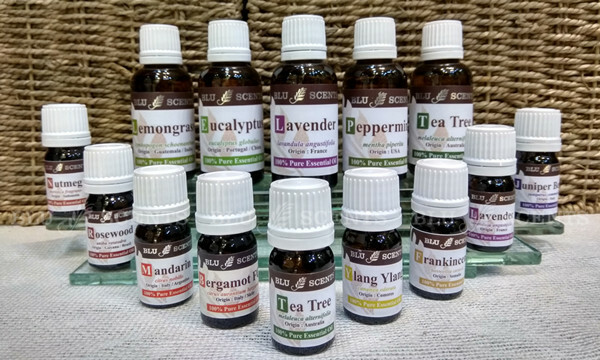 A single oil may contain hundreds of constituents that are molecularly aligned in perfection to trigger a number of responses in the human body. 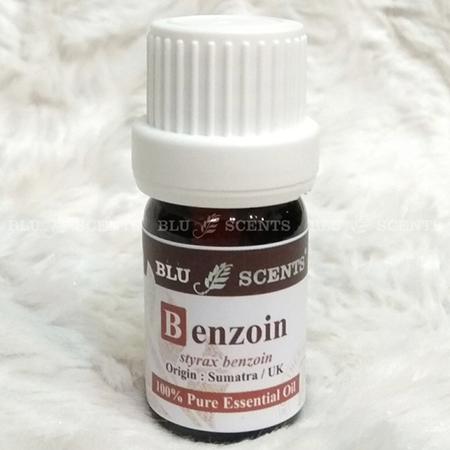 Very concentrated and very powerful, a drop or two of distilled therapeutic-grade essential oil produces quick and significant results.